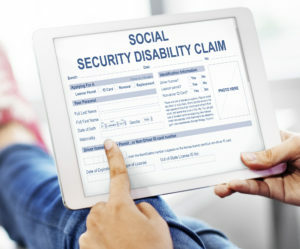 An overwhelming number of SSDI applications are rejected every year due to various reasons. 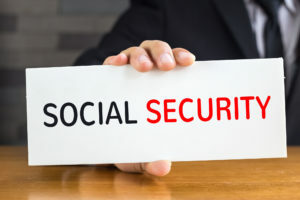 Therefore, if you recently applied for Social Security Disability Benefits and your application got rejected, there is no need to be distraught or disappointed. While getting your application rejected is not an ideal outcome, you need to plan your next step right away. If you truly fit the eligibility criteria of the program, you will ultimately succeed. All you need is proper guidance and instruction. 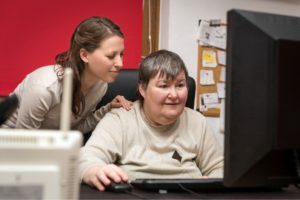 According to experienced social security disability lawyers, many applicants face rejection at first due to incomplete or improperly filled applications. 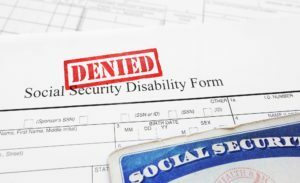 Before we move on to providing guidance on how to deal with rejection, let’s briefly discuss the SSDI program.